Hoshi no Samidare: Pure Goodness | Ambivalence , or is it ambiguity? It seems we don’t have much content regarding manga lately (aside from @fkeroge’s post about stuff he’d like to see animated), so I’d like to take this moment to go over a series that I just recently finished. Hoshi no Samidare, which is actually written as “Wakusei no Samidare”, both of which loosely translate to “The May Rain of the Stars/Planets”, and which is also more commonly known simply as “The Lucifer and Biscuit Hammer”, is a real treat. Heck, even explaining its name is a mouthful. By doing a bit of reading around, you’ll see that it is generally spoken very highly of. This is for good reason; it is pretty damn good. So just what is Hoshi no Samidare about? To paraphrase the synopsis, a college student wakes up to find a talking lizard on his bed. He is then thrust into a battle to save the planet from those who would destroy it using the titular “biscuit hammer”. At this point, you’re probably throwing up your arms in confusion. 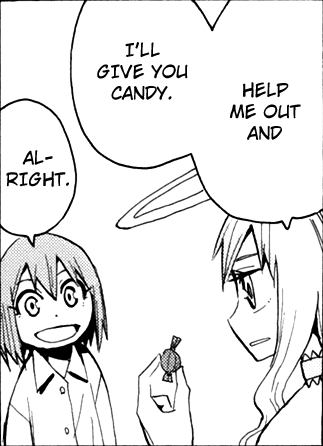 Yes, this manga is one of the weirder ones out there at face value, but it isn’t actually that bizarre once you get past the established context. I guess the best way to put it is to describe the manga as a rollercoaster of emotions, philosophical and psychological concepts, and unadulterated action that all somehow comes together very nicely. Seriously, your emotions can range from laughter to excitement to manly tears during the course of a single chapter. This has got to be one of the best executed works I’ve ever had the pleasure of reading. That said, what makes Hoshi no Samidare work comes down to its story. Having a good story is vital to keeping the audience coming back for more, and I must say Hoshi no Samidare more than excels at this. An epic battle spanning centuries involving psychic powers and time travel? What more could you possibly ask for? It should also be noted that it’s not just the “meat” of the story that is good. 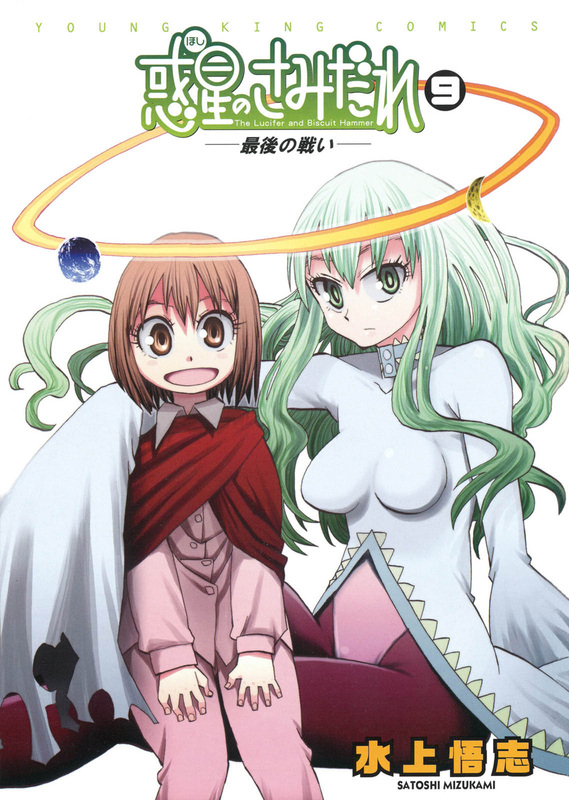 Some tales that go strong for the most part unfortunately suffer from having slightly disappointing endings, but that is not the case here; Mizukami-sensei manages tie things up in a very satisfactory manner. Alright, you say, but isn’t this shaping up to be just another generic battle manga? Not so. Despite action being central to the story, Hoshi no Samidare actually has a very philosophical side to it. For those of you who are too “classy” to pick up action stories, you definitely won’t be disappointed. If you pay close attention to the dialogue and some of the fine details, you’ll see that Hoshi no Samidare is much more than a simple showdown between the “good” and the “bad”. There’s also a good amount of psychological focus thrown into the mix. The names of two very important characters notwithstanding, a good amount of the manga is spent dealing with the states of mind of the many characters as they face trying times. If you’ve been holding back on picking up Hoshi no Samidare because of how weird it sounds, or if you’ve simply never heard of it, I highly recommend giving it a go. 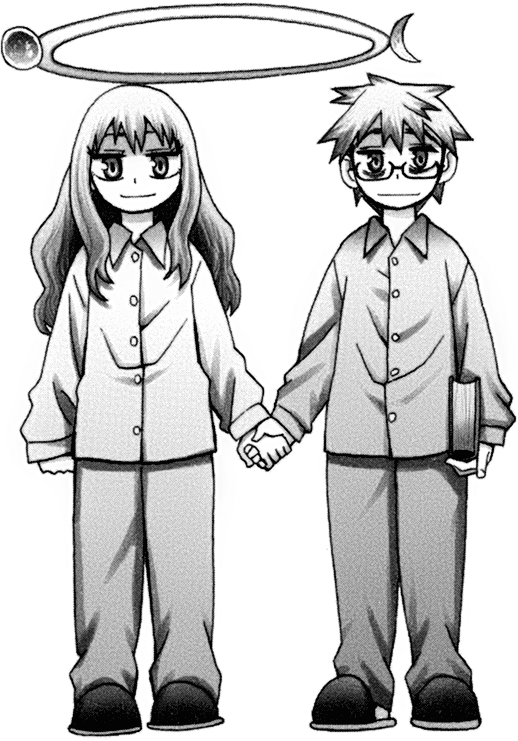 Mizukami-sensei weaves a very enthralling tale, and the art is pretty good as well, if you’re worried about that. 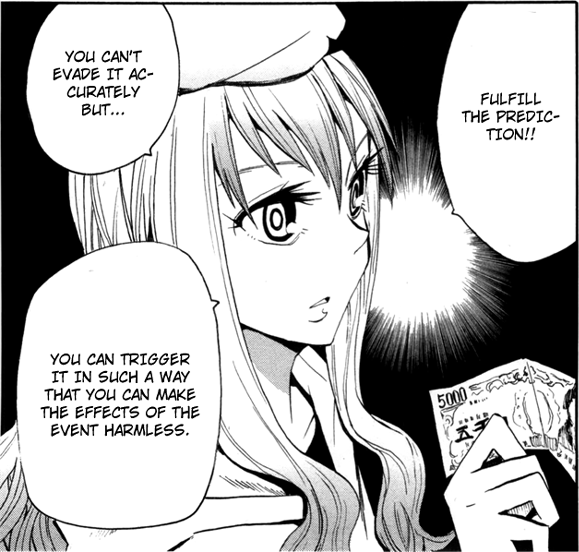 I should also add that Mizukami-sensei is a master of Chekhov’s gun; everything that happens is important. This makes for some very poetic moments in the manga that almost make you want to squee at the genius of it. Really, Hoshi no Samidare is quite literally a work of art. 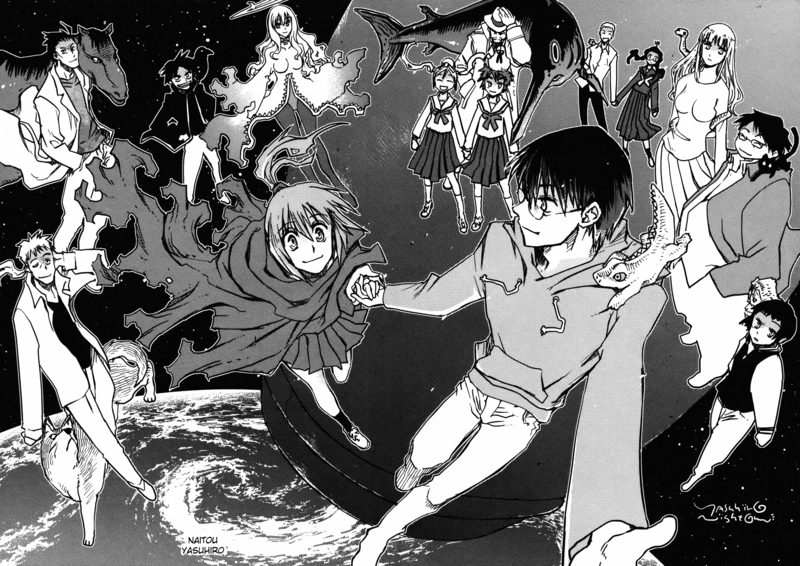 In any case, I’ll leave off on the same note as @fkeroge’s post by saying that I would really like to see an anime adaptation of Hoshi no Samidare. I’ve actually read around and people seem to to be convinced that this will never happen though. Well that’s awfully odd if the manga is that good, isn’t it? Gems being lost in the mud aside, it seems people are mainly saying this because they’re convinced that Gainax would have to be the ones doing the adaptation to do it any justice, and everyone knows that the “good” Gainax is a thing of the past. I’m not too sure how they got it into their heads that it has to be Gainax (the VA for the male lead of the drama CD did voice Simon of TTGL), but I guess it might have something to do with the “over-the-top-ness” of the manga. For one, the female lead can be pretty OP at times (here’s looking at you, Medaka-chan). Still, I really hope to see an adaptation of such genuinely great material sometime in the future. It would be such a shame for this not to happen. 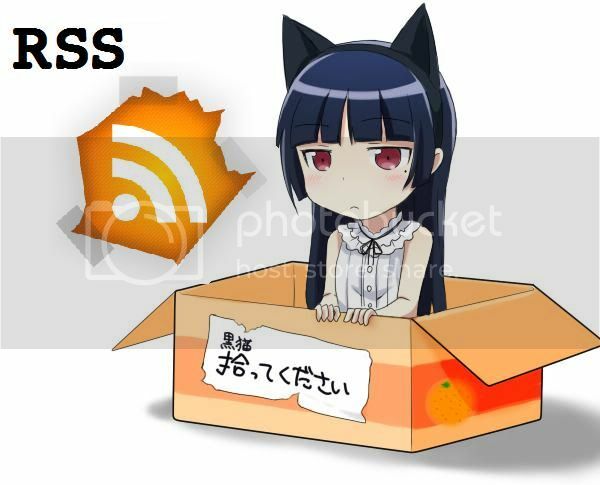 This entry was posted in Editorials and tagged Action, Comedy, hoshi no samidare, manga, Philosophy, Psychology, the lucifer and biscuit hammer, wakusei no samidare. Bookmark the permalink. I’m actually reading this one. I’m not very impressed by it, though, as I think the characters’ motivations are silly. Oh? Some of them have some serious problems, while others are just kids. Regardless, their motivations are further elaborated upon as the story progresses. Hahaha, the last paragraph is almost literal summary of some topic I was writing in two years ago when the last chapters were being released. I remember that me and many other people were CONVINCED, that this has to be done and will be done by GAINAX. Frankly, we wrote that spontanously and agreed with this thought in the beginning, but no one had an idea why we came to this conclusion. 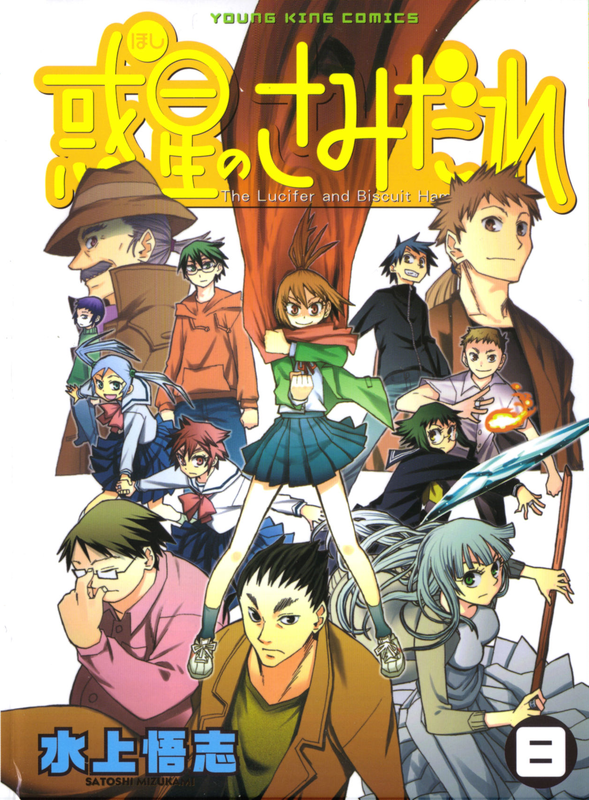 After some speculah the most common reason we thought of was that Hoshi no Samidare was the first manga that brought us the same strong, building and emotional experience that we felt while watching FLCL. Heck, I even remember posts where people wrote that they are playing Blues Drive Monster by The Pillows in their winamps and foobars, because “that’s probably the only song that is epic enough to be the soundtrack for this story”. Someone even wanted to write a letter to GAINAX and at that time I thought this might be a good idea, because, I believed, it is the only studio that might be able to pull this off. And even though after many years and fails I realise that GAINAX has sometimes serious issues with doing manga adaptations, I still wish they would do it and do it right. Ahaha, well we can only hope that some reputable studio will eventually step up and do a decent job. Sounds like a good manga. I’ll check it out sometime.